your own eye care e-store. It's that simple. Extend your care, giving patients the convenience of purchasing their contact lenses, solutions and much more from your own online store. Be their trusted, one-stop-shop with MyEyeStore. and help you advertise your store. It's that simple. You'll love it. In 2012, 41% of adults said they would be willing to order their contacts online - and that percentage continues to grow as online purchasing becomes the way we shop. It is estimated that 52% of all retail sales are web-influenced. A beautifully customized online store that blends seamlessly with your current site, with total control over products, pricing, promotion and advertising. You tell us what you want – we do the rest. In an increasingly online retail world, having a virtual store will not only set you apart, it will set you up for success as your patients – and potential patients - learn they can buy their optical supplies from you. IMPROVE YOUR BOTTOM LINE - AND YOUR PATIENTS' VIEW OF YOU. 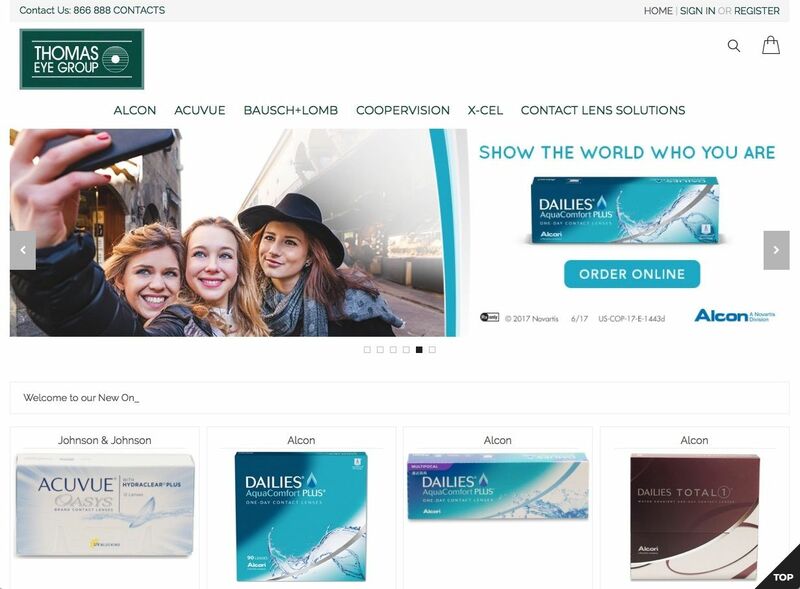 You not only regain and retain more income for yourself – especially from contact lens sales - but you can offer your patients greater care, the convenience of shopping from the comfort of home, and the personal service they've come to expect from you. You choose your product line from our vast catalog, set your own pricing and determine your profit margins. You have no overhead, no warehouse, no stocking issues and no limits on the reach you can have in the market. Because we take care of orders, fulfillment, shipping and vendor relationships, your staff won't be burdened with hours of costly extra work – nor the headaches that come with managing a "real" store. 2018, All Rights Reserved. 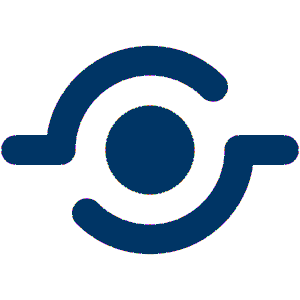 iiCayr, LLC.